​Join us for an up-close acoustic session with three of Dunedin’s most intriguingly successful songwriters. 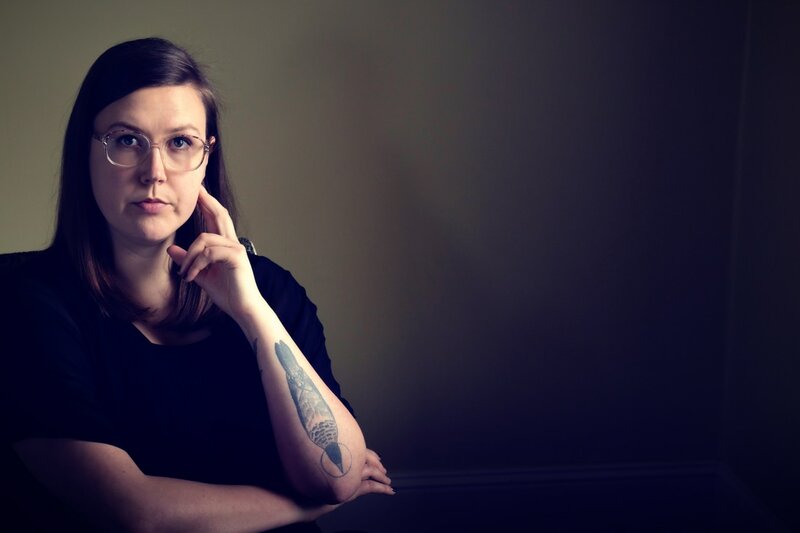 Featuring folk songstress Nadia Reid (pictured); the jangly indie songs of Karl Bray; and a surprise guest! Hosted by Jeff Harford in the gently reverberant surrounds of the Dunedin Athenaeum and Mechanics’ Institute.